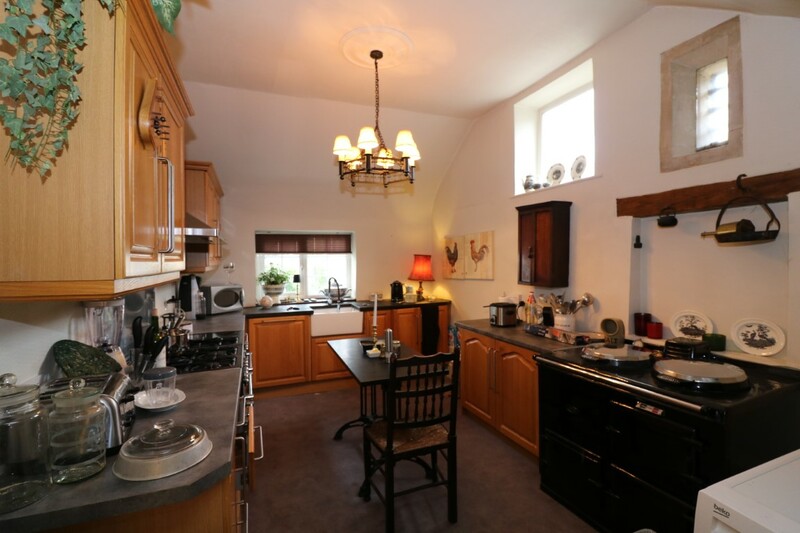 A Period Grade 11 Listed, Four Bedroom Town House with Exposed Beams and Feature Fireplaces. 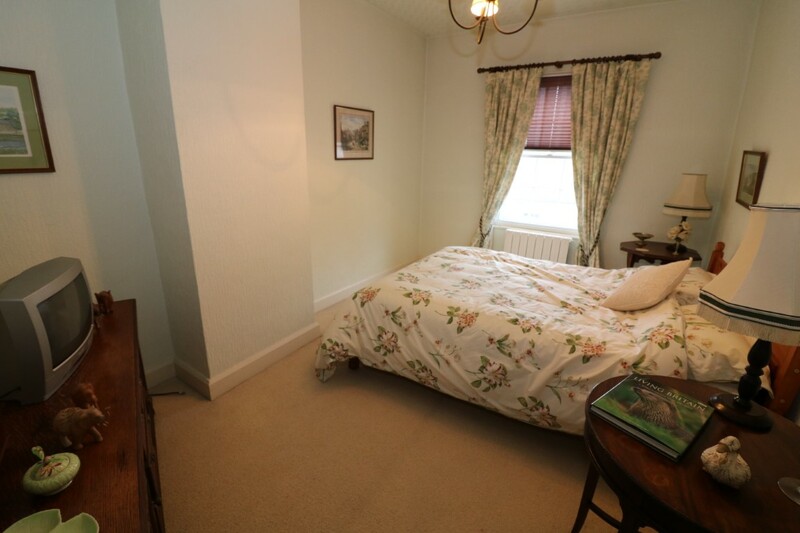 Offering Characterful Accommodation Together with Pleasant Garden and Off Road Parking. 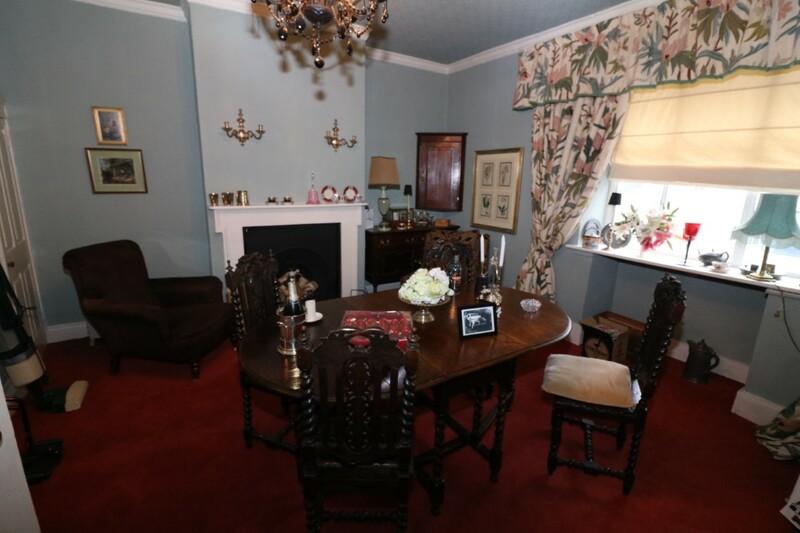 Entrance Vestibule, Reception Hall, Drawing Room, Dining Room, Breakfast Area, Cloakroom and Fitted Kitchen with ‘Aga’. 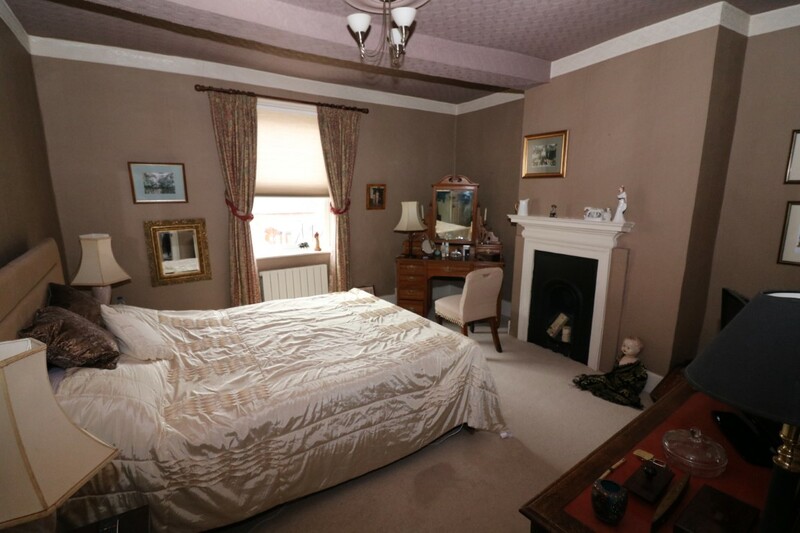 Master Bedroom with En Suite, Guest Bedroom (Two) with En Suite and Dressing Area, Two Further Double Bedrooms and Bathroom on the Second Floor, Cellar (Dry), Good Sized Garden, Parking for Two Vehicles. 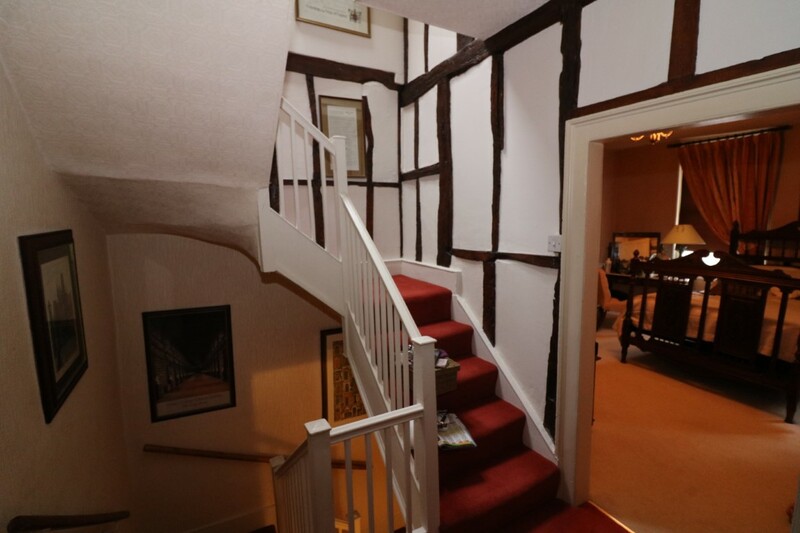 This interesting Grade 11 listed town house, with Georgian Frontage has origins dating back to the 1700’s and retains the features of exposed beams and a useful cellar, together with evidence of a past time Pershore police station, which can be noted within the fitted kitchen area. 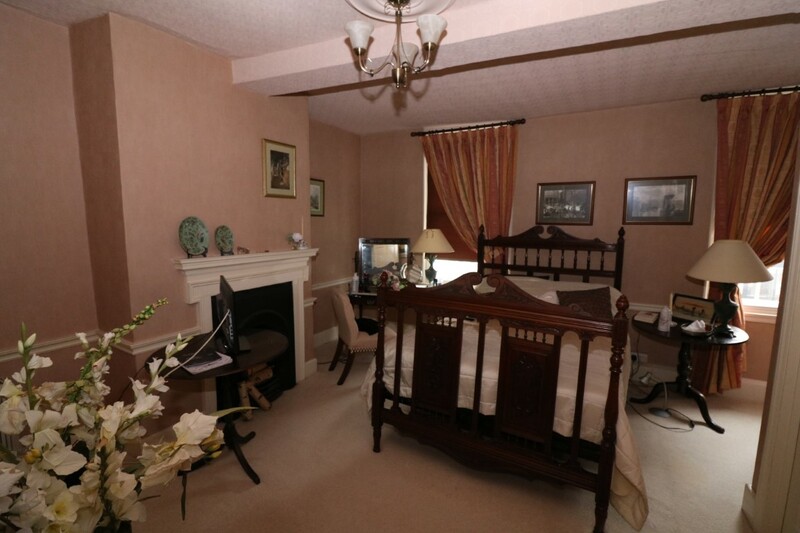 This property is full of character, with large reception rooms and grand hallway, high ceilings and good size rooms. 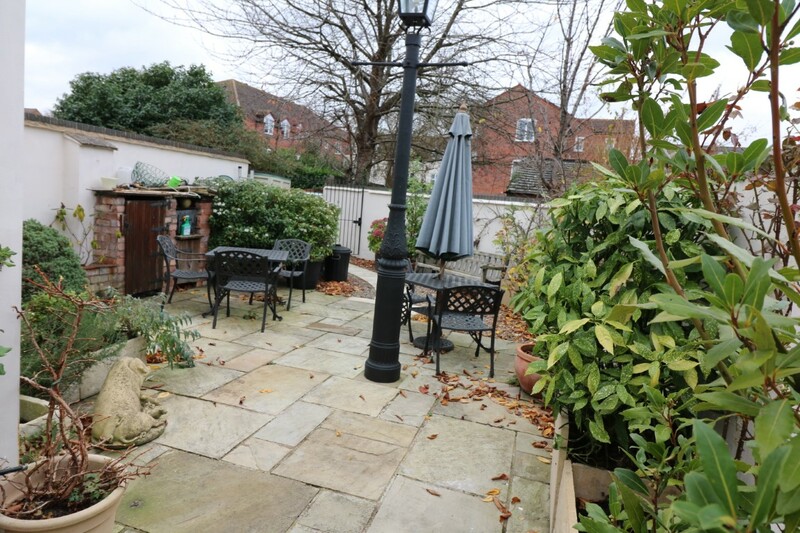 Access to the off-road parking is off Bridge Street giving further pedestrian access to the rear garden. 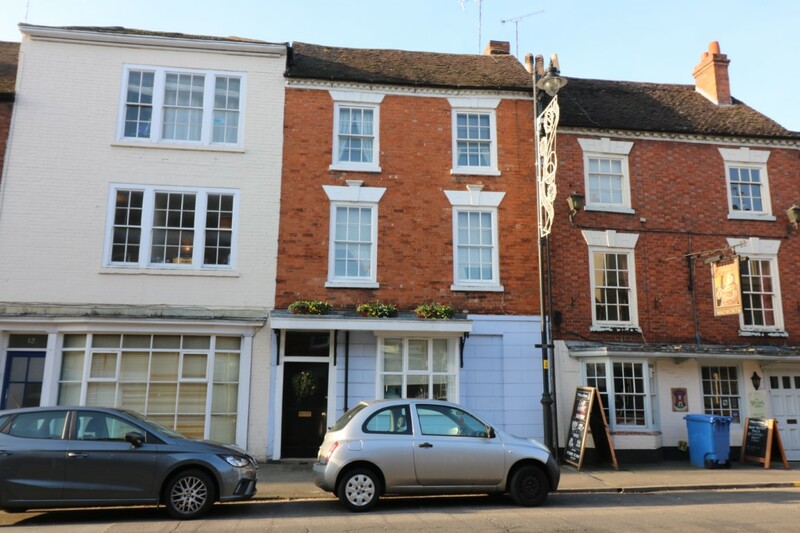 The property has seen much improvement and updating by the present vendor, and now offers a classic Pershore town house within walking distance of the High Street, set within charming period accommodation. Off Station Road there is the railway link to London Paddington or Worcester. The new Worcestershire Parkway Station is being developed to improve the access and destinations to the south west, the north east, London and the Themes Valley. So significantly enhancing Worcestershire’s connectivity to outline regions. The motorway is approximately nine miles distant at Worcester junction 7 of the M5, bringing Birmingham to the north and Bristol to the south within commutable distance. 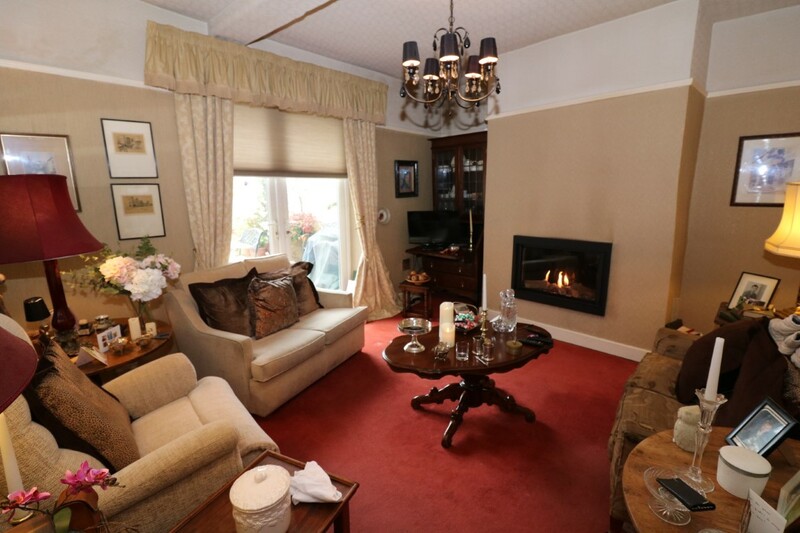 Other main centres are Stratford-upon-Avon with the theatre and racecourse, Cheltenham with National Hunt horseracing and the Everyman Theatre and major main shopping facilities, Worcester with famous Cathedral and equally famous cricket club together with the River Severn and good shopping centre.